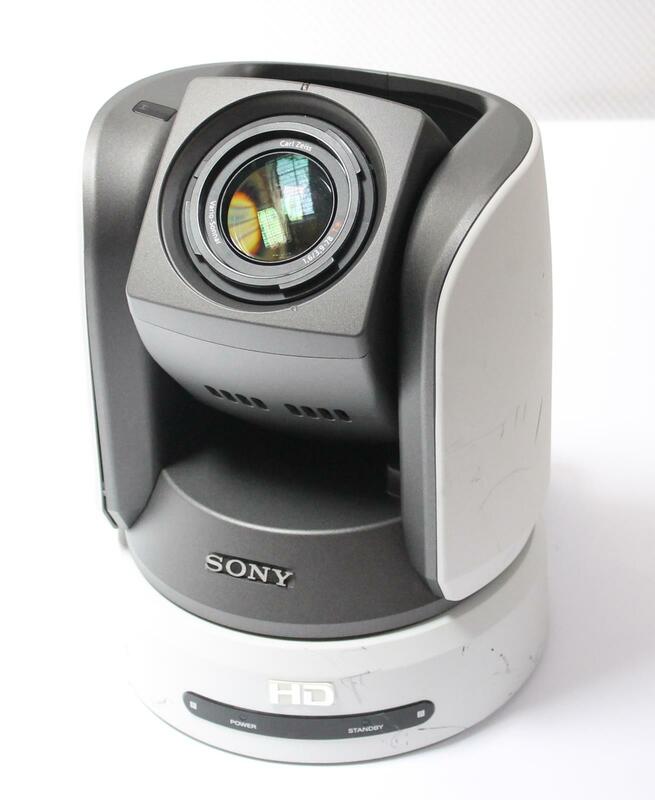 Up for sale is a used Sony BRC-Z700 PTZ High Definition HD Video Camera. It powers on with both the green and the standby lights on. It also doesn't output any video. Sold AS-IS / For Parts. 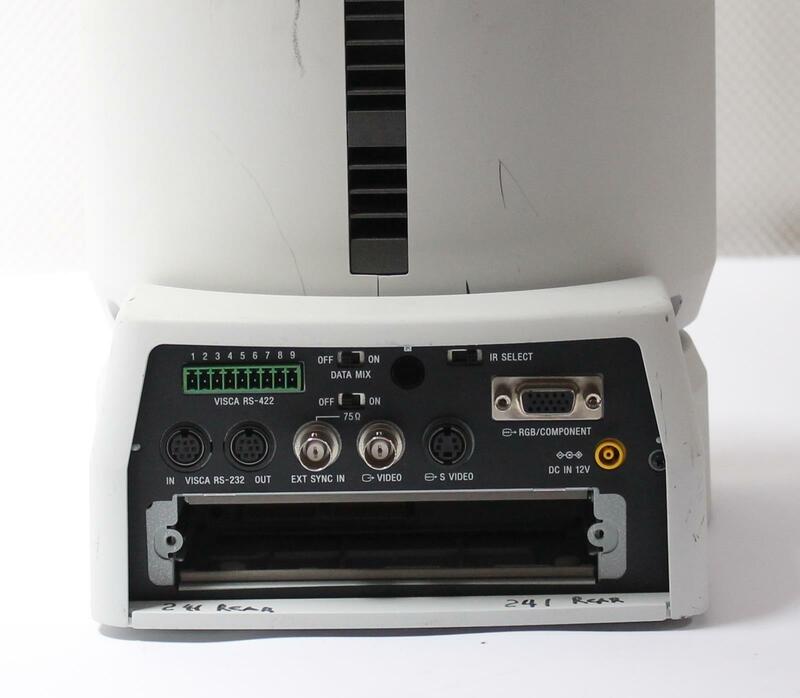 Power supplies or other accessories are not included.